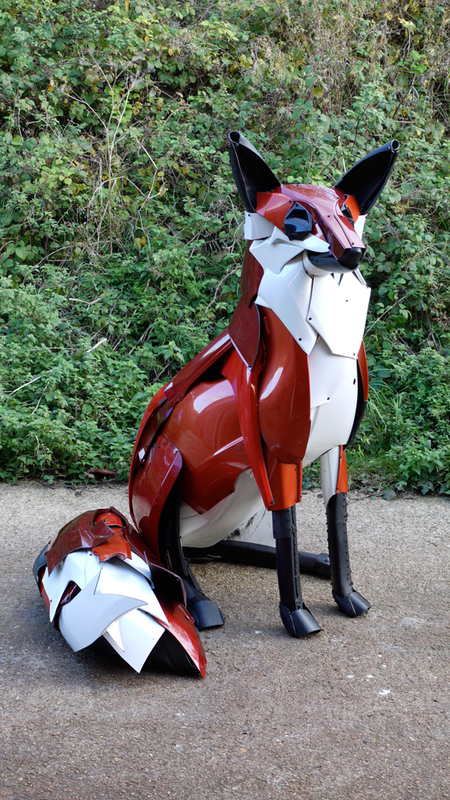 Ptolemy Elrington is a Brighton based artist sculpting with waste. 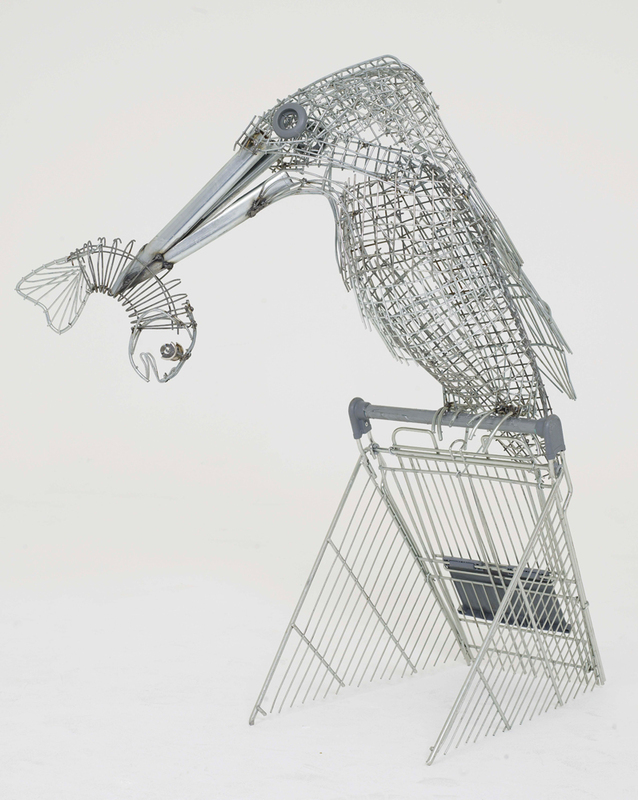 His work is predominantly natural life forms made from waste he has found including shopping trolleys pulled from canals and car hub caps. He has exhibited throughout Europe and has received commissions from World Wildlife Fund, Ecover and Kenwood amongst many others. Here he talks to WYW about his art and waste. How did your art start? I’ve been playing with images and sculpture since I can remember. I don’t mean obsessively, just like any kid who has parents who encourage them to be creative. I’ve had enough natural skill and enthusiasm to take me to the decision to have a full time go at it in my early twenties. I started with a degree course in art and design but that put me off fine art for a while. Luckily, it didn’t put me off following a creative direction in my work and as a hobby. 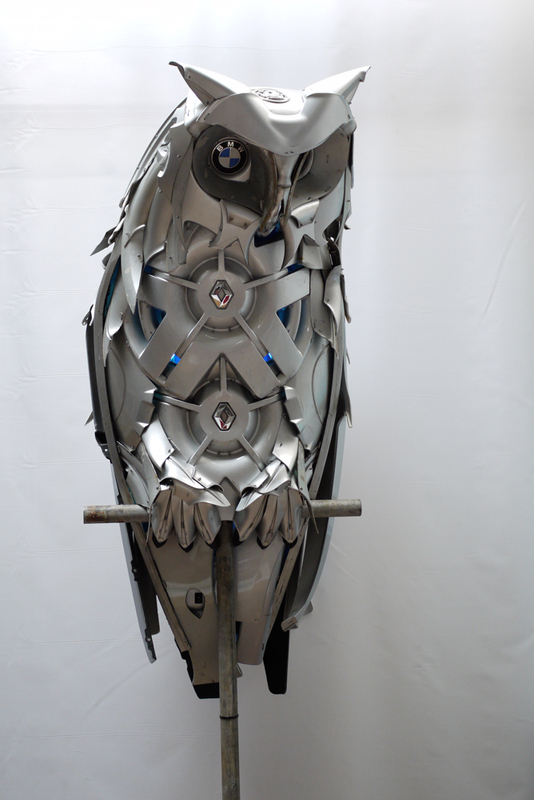 I’ve always liked the idea of working with found objects and things really took off for me around the turn of the millennium when a friend built a website for me in exchange for one of the hubcap fish I was making. 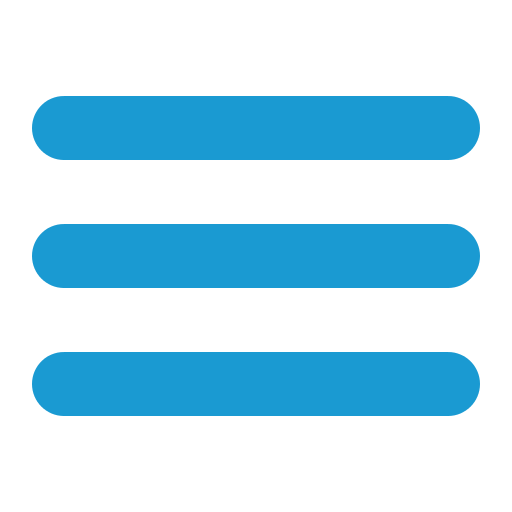 The interest the site generated on the web encouraged me to go professional and it grew from there. When I attended college I spent a while studying a variety of artists and found some favourites. Gaudi, Caravaggio, Rodin, Giacometti, Michelangelo, Bacon, Spencer, Schiele and Goya all left an immense impression on me but I don’t think I carried that into my sculptural work. I mostly found my own way (something that they don’t really like in college) but lately I’ve been collecting new favourites who all produce work similar to me (and of a quality that encourages me to try harder). Helen Denerley, Eduoard Martinet, James Corbett and lately Igor Verniy are all outstanding artists and I recommend you check them out if you haven’t yet. I’ve never been much of an ambitious person and am lucky not to be too competitive either. Enough money to feed and house my family, enough health to carry on doing what I love until I drop, and a decent place to do it in are all I really require. Oh, and a ridiculously fast motorcycle too! 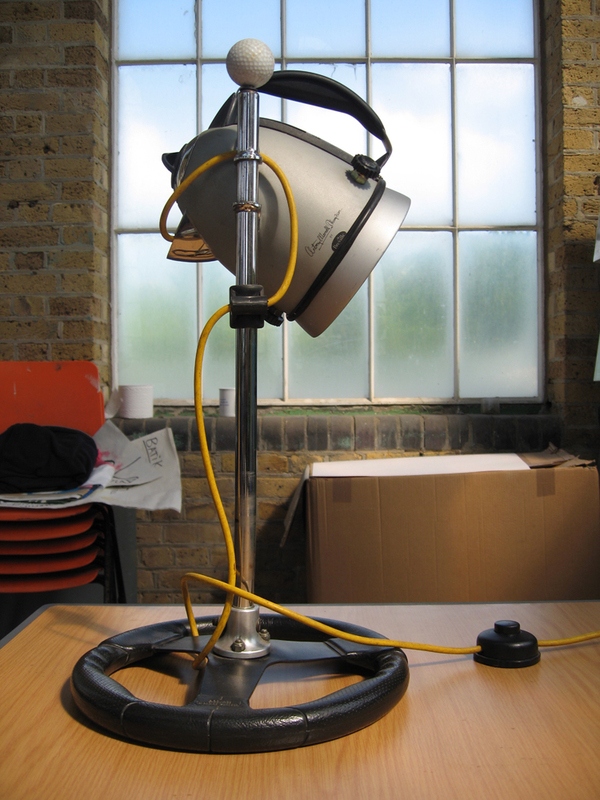 A lamp made from an old kettle and a steering wheel I found in a bush. What attracts you to waste? I love the shapes in the objects I choose to work with in terms of their potential. Physically, they can become something quite different but retain enough of their original characteristics to be recognised. That promotes a dialogue about waste, about design and about worth. It seems so obvious – as we keep churning out products and discarding them as they fail, then the pile of junk gets bigger and the resources get smaller. Our attitude to the thrill of acquisition needs to change and our designers need to think of new ways of looking at a second and even a third life for a product. That way the recycle can maybe just become the cycle and we can stop digging and start enjoying our lives without filling them with so much temporarily gratifying ultimately worthless stuff.